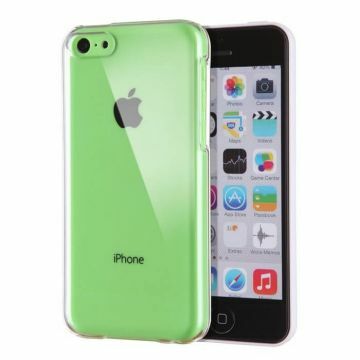 Perfect combination of protection and originality, this case adds colour to your iPhone and brightens up in the dark. 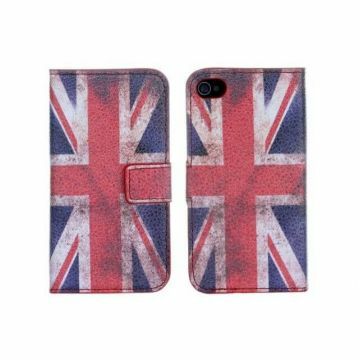 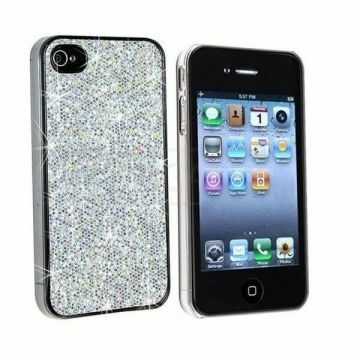 Soft case that protects the sides and back of your iPhone 4 or 4S, giving it a matt effect during the day and a shining look during the night. 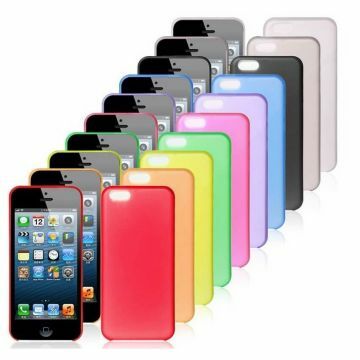 TPU: TPU is a kind of elastomer plastic, whose suppleness is not unlike silicone. 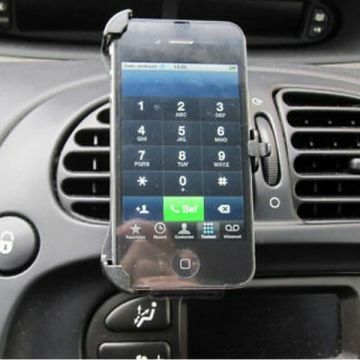 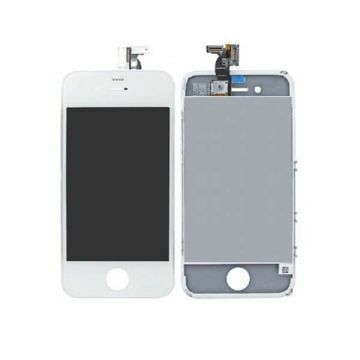 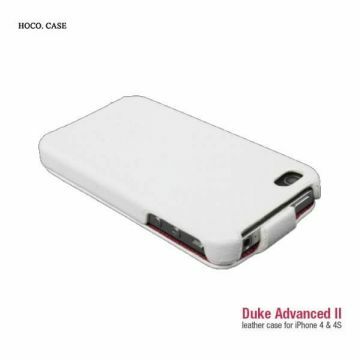 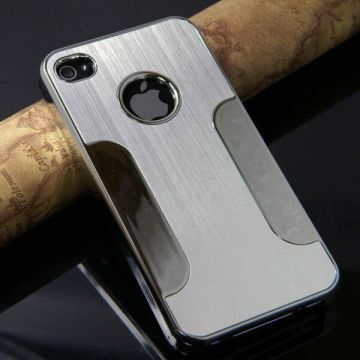 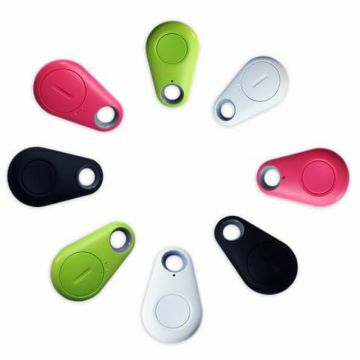 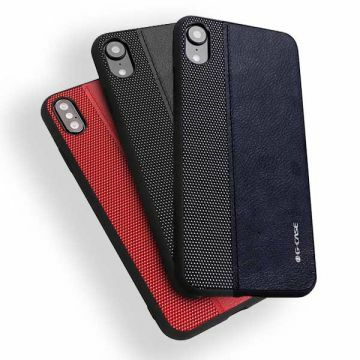 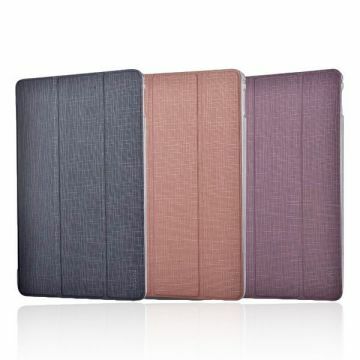 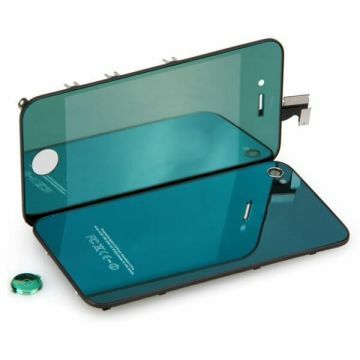 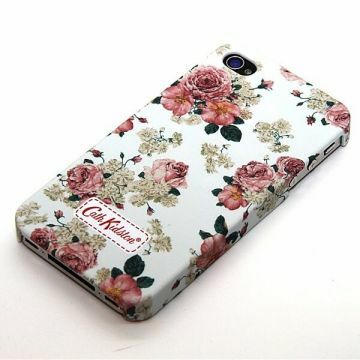 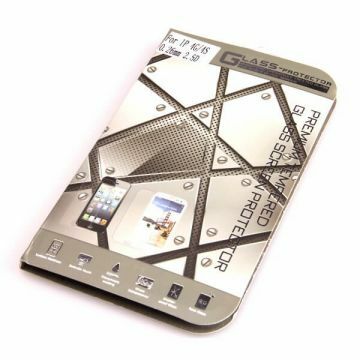 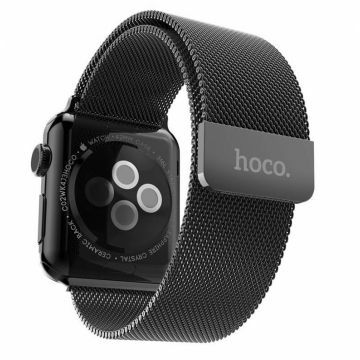 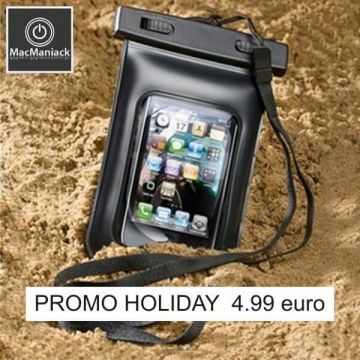 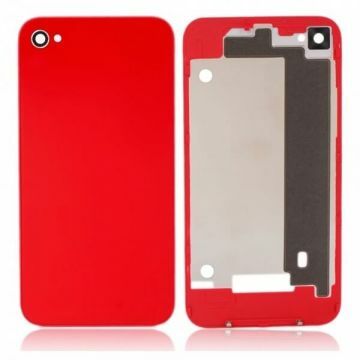 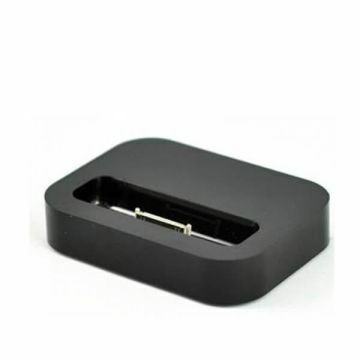 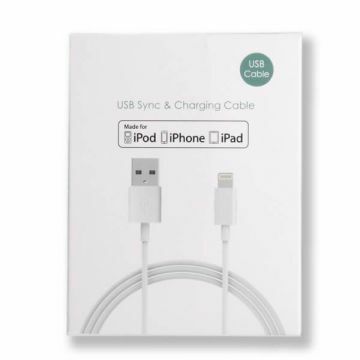 This protection possesses a great shock-absorption capacity, therefore giving your iPhone optimal protection. 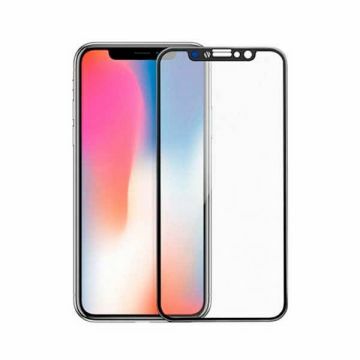 Because of its smooth exterior, TPU protections glide easily out of your pocket and dust doesn’t stick on it, making the maintenance extremely simple. 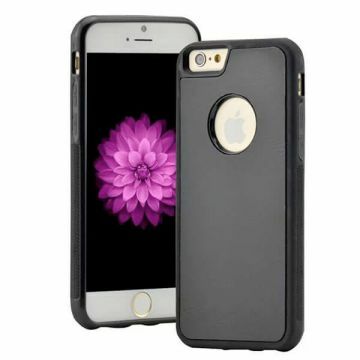 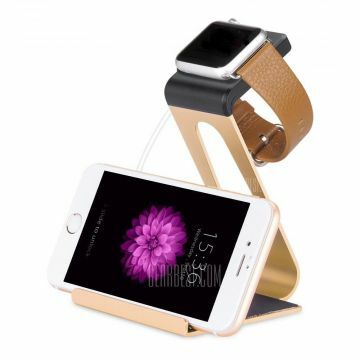 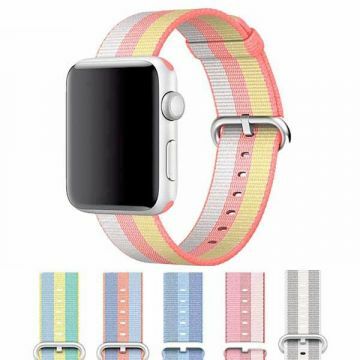 Easy Take On: By reason of the flexible material it is made of, this case is extremely easy to put on as well as to take off. 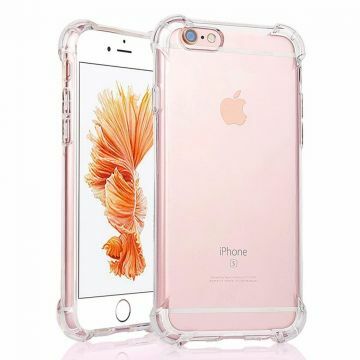 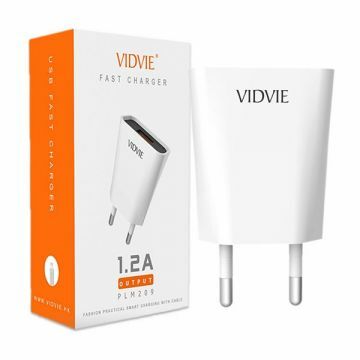 Very practical for those who like to switch cases as they please without having to worry about little scratches happening in case of sudden moves.